Hi gang! 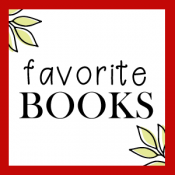 Today we are sharing our favorite books from May! 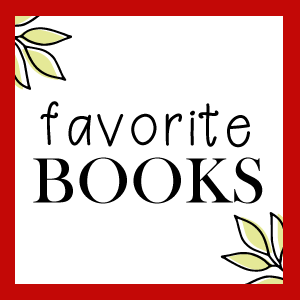 I hope you had a great reading month, and please share your favorites with us in the comments! My favorite book was an ARC I received from Peter Styles…Detecting Love. Oooh I’ll have to look into that one!